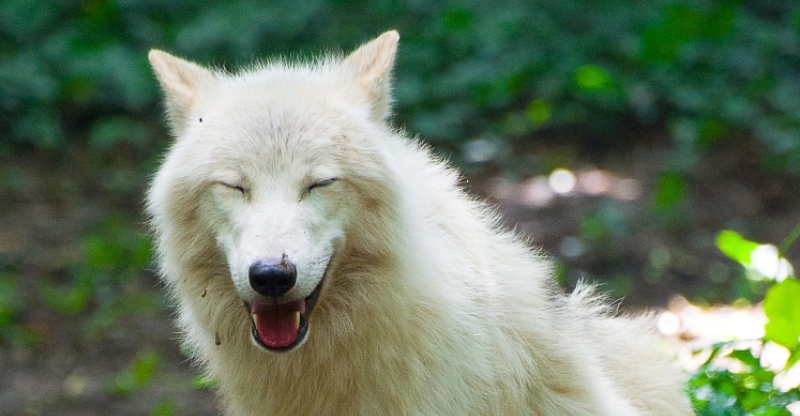 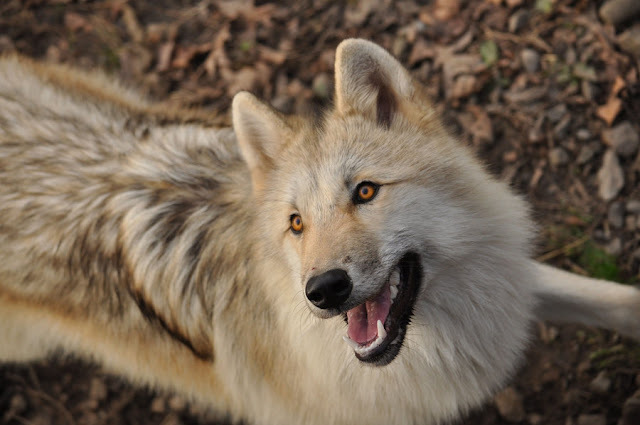 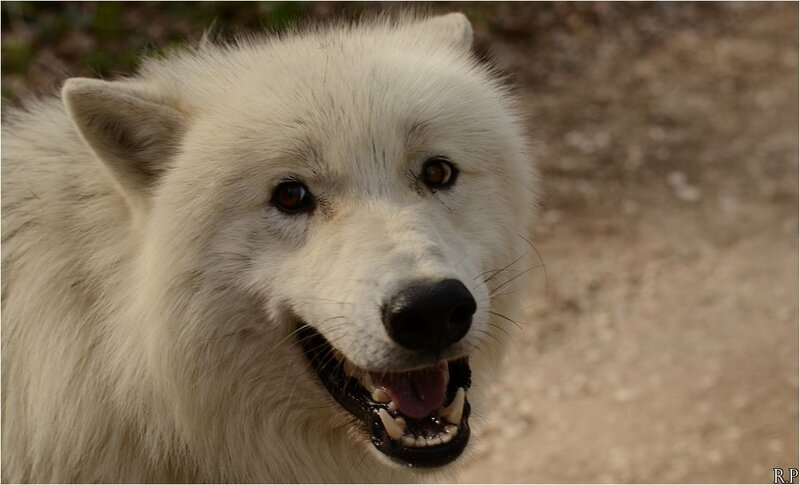 White Wolf : 17 Pictures Of Happiest Wolves Who Show The Best "Smiles"
17 Pictures Of Happiest Wolves Who Show The Best "Smiles"
Communication is especially important for animals, like wolves, that live together in family groups, where coordinating, cooperating, and reinforcing bonds and status are all part of a necessary daily routine. 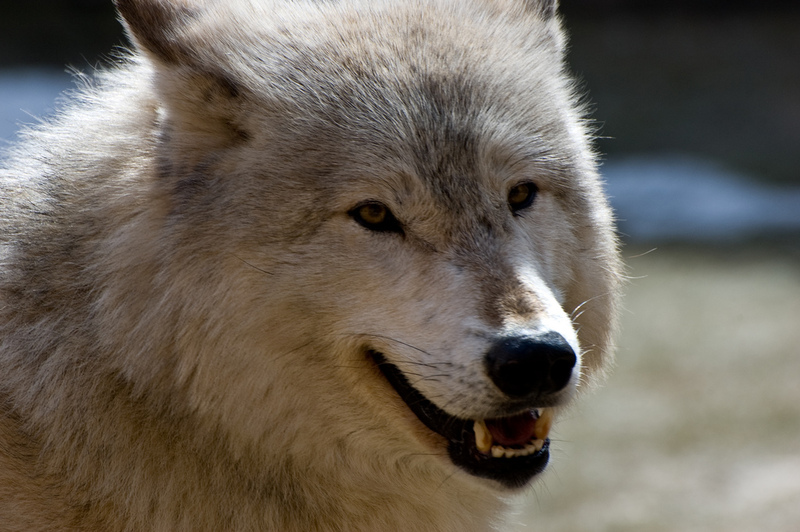 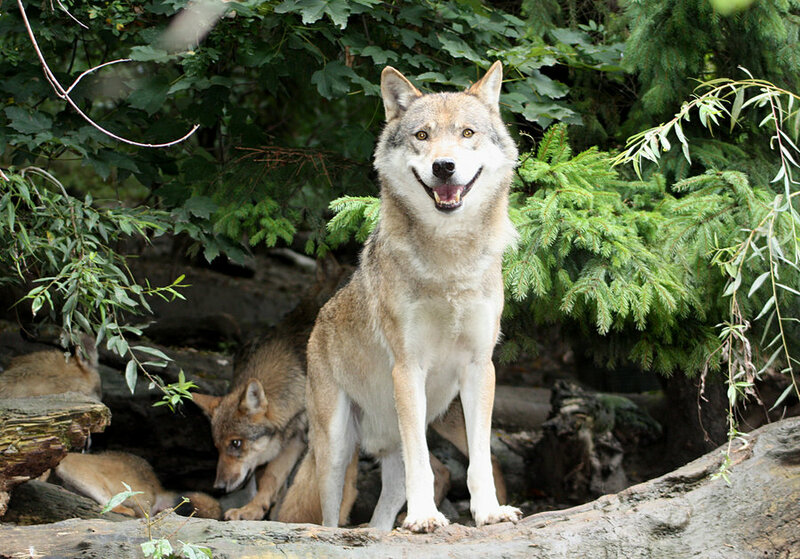 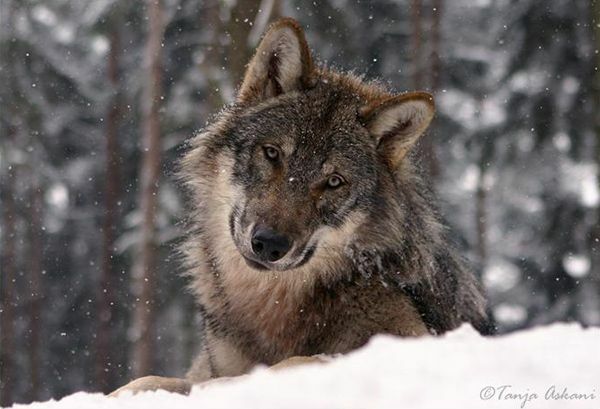 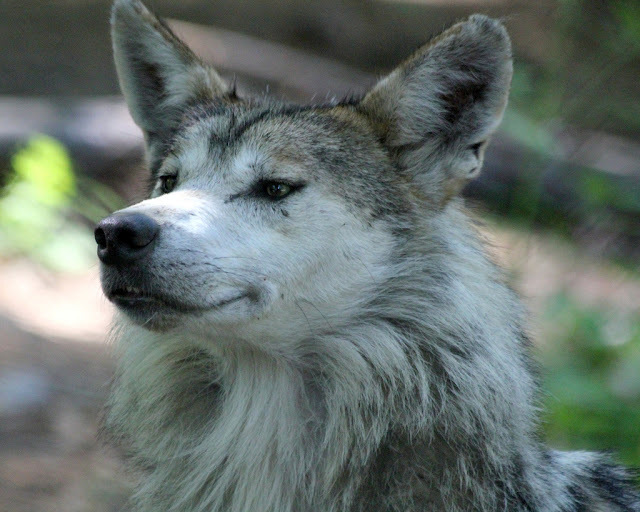 Within a family of wolves, communication helps maintain social stability. 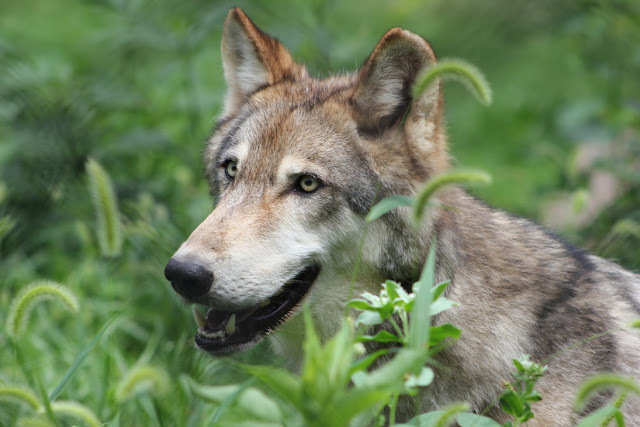 It helps to reinforce pack solidarity and enables the opportunity for young pack members to learn information specific to the pack and how to survive. 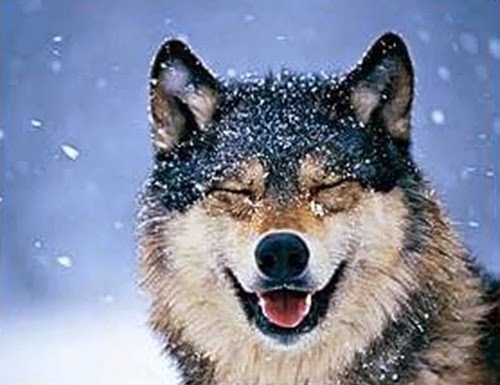 Communication is also used to express an individual’s intentions or emotional disposition or feelings. 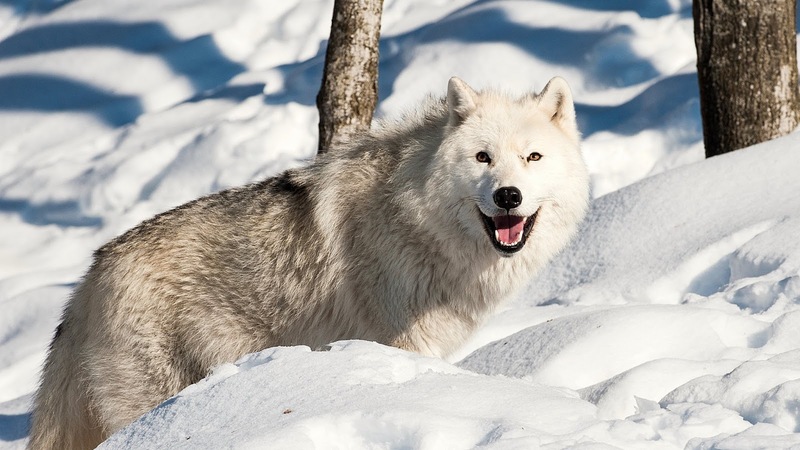 As with any highly social animal, communication amongst wolves is particularly complex and involved and it is vital to keeping the family functioning together as one. 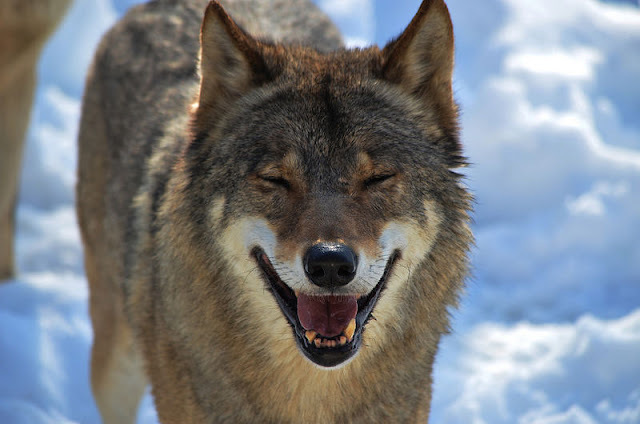 Wolves do use a range of vocalizations to “talk” to one another and express themselves, but much of how they communicate is done through body language and even the chemistry of scent. 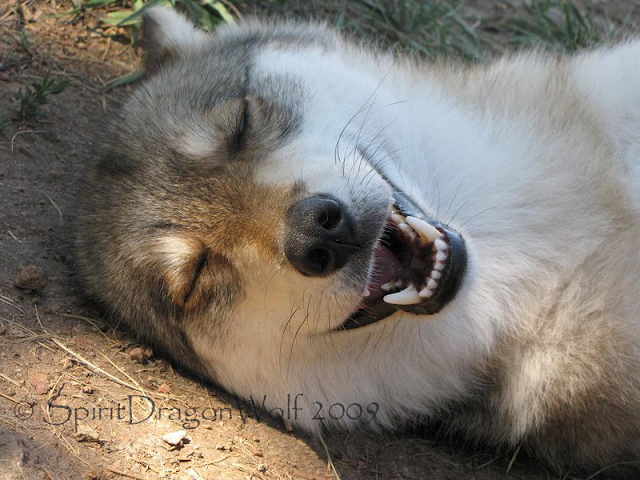 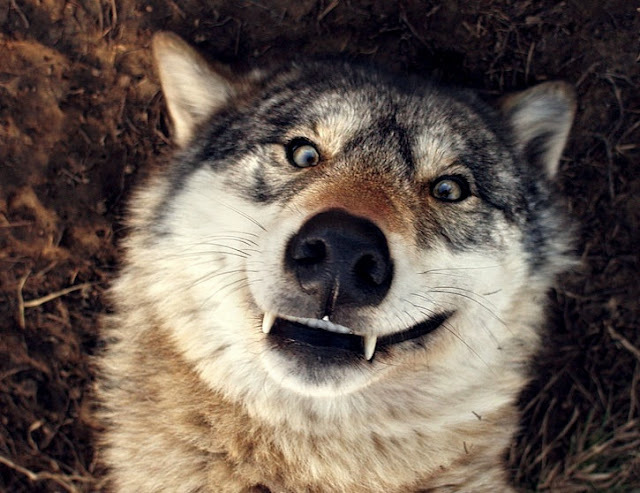 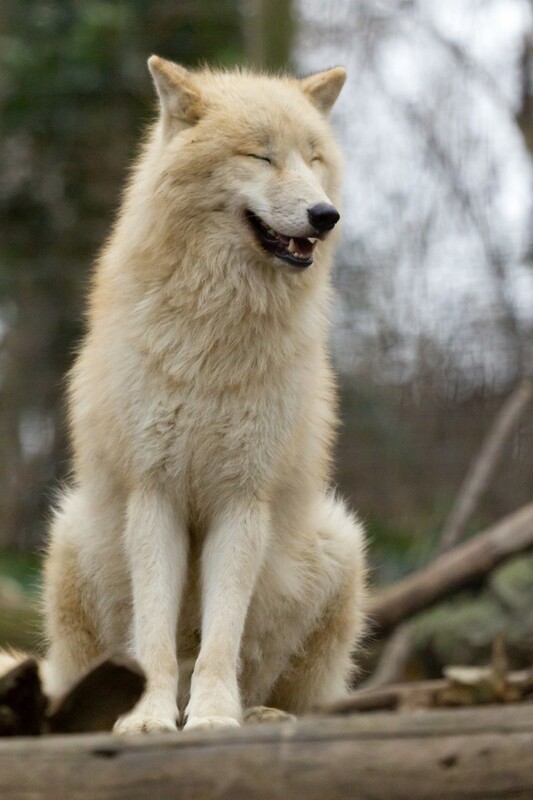 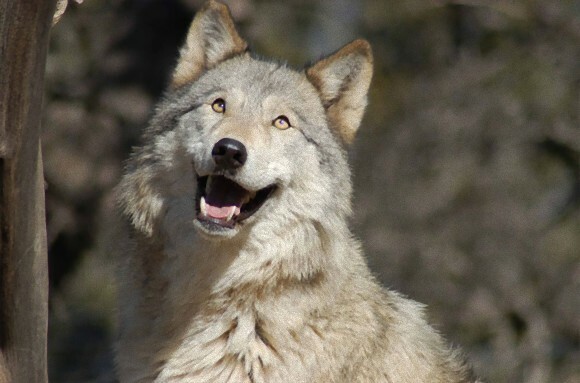 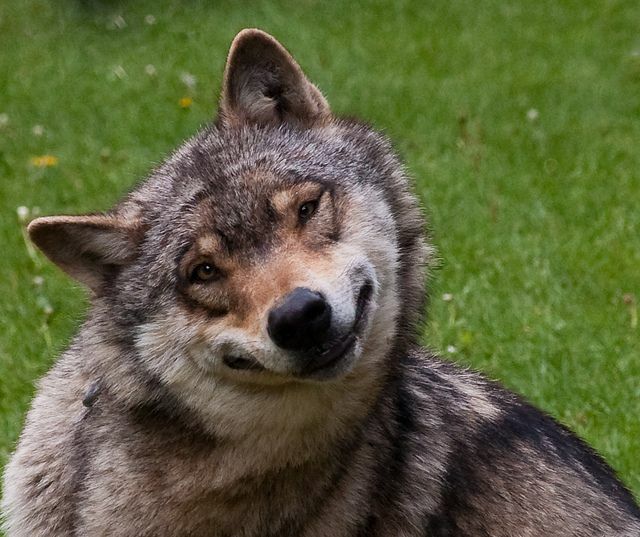 Responses to "17 Pictures Of Happiest Wolves Who Show The Best "Smiles""